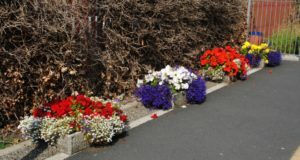 Sir, have you seen any hamburgers go by? 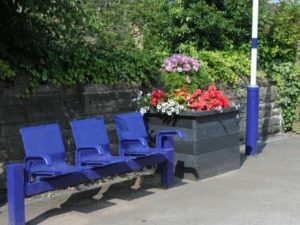 Clitheroe station has a Friends of Stations group formed by volunteers from Ribble Valley Rail, the local rail user group. 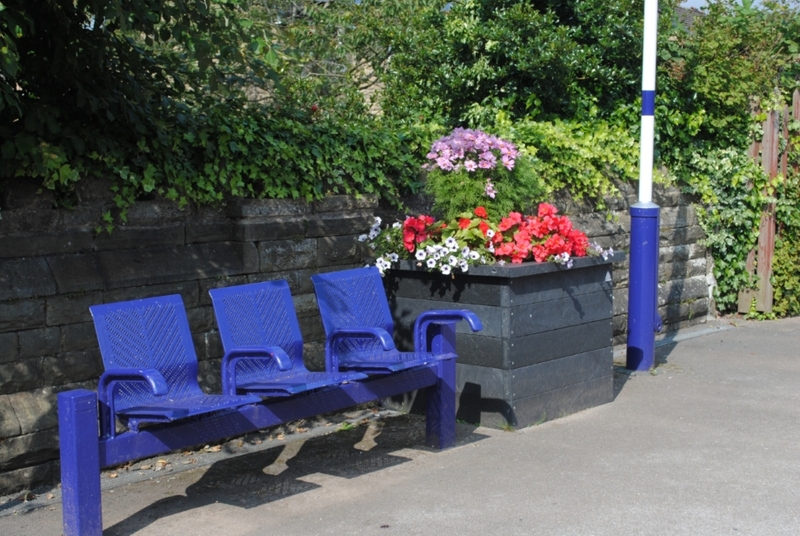 RVR adopted the stations along the Clitheroe Line route as far as Entwistle when the train service was reintroduced between Blackburn and Clitheroe in 1994. 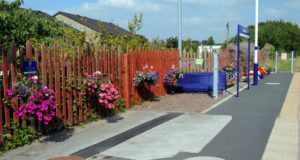 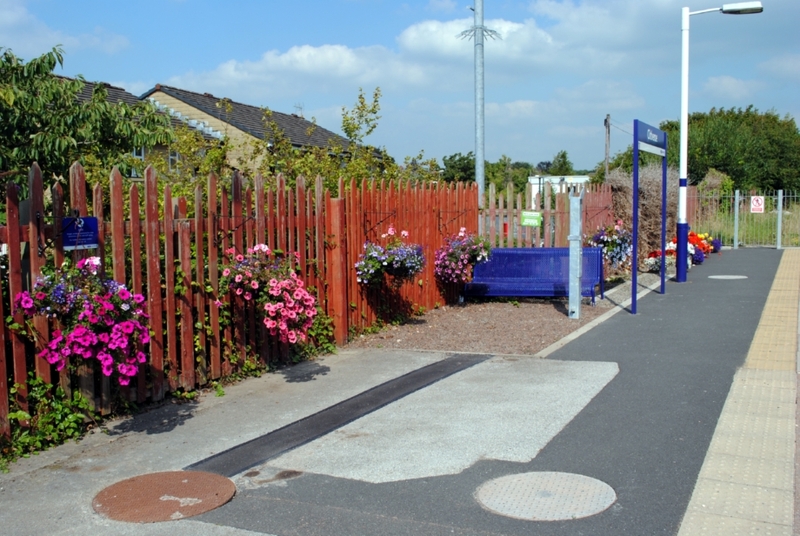 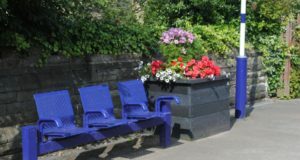 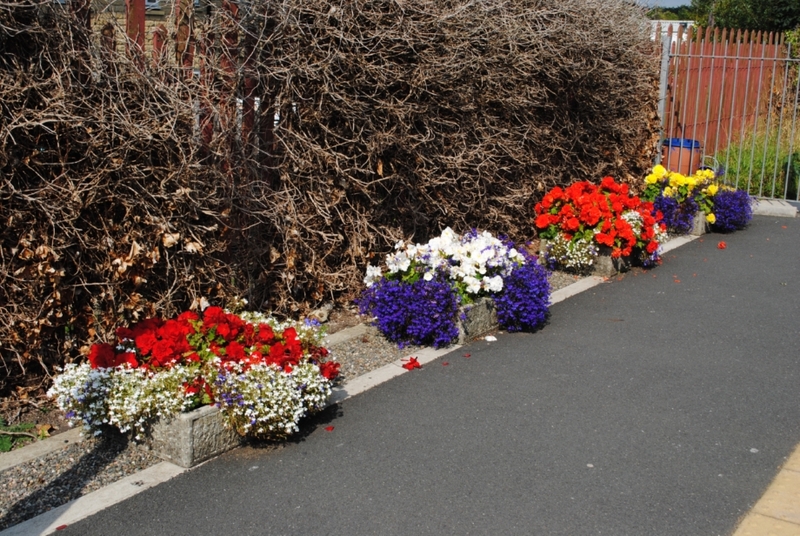 Clitheroe station is renowned for its summer displays of flowers in its many planters and hanging baskets and the volunteers visit daily to keep the station tidy and the planters weeded and watered. 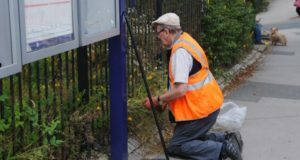 Contact Ribble Valley Rail’s Friends of Stations Co-ordinator, Brian Haworth on 01254 386579 or email Community Rail Lancashire on info@communityraillancashire.co.uk for more details of the group or if you fancy getting involved.